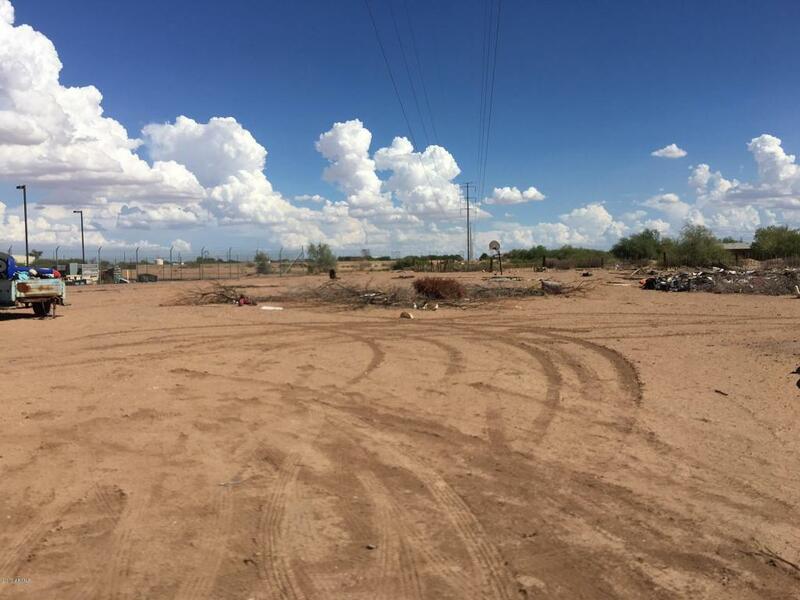 Prime Location in the growing City of Maricopa! Great location for a new up and coming business! 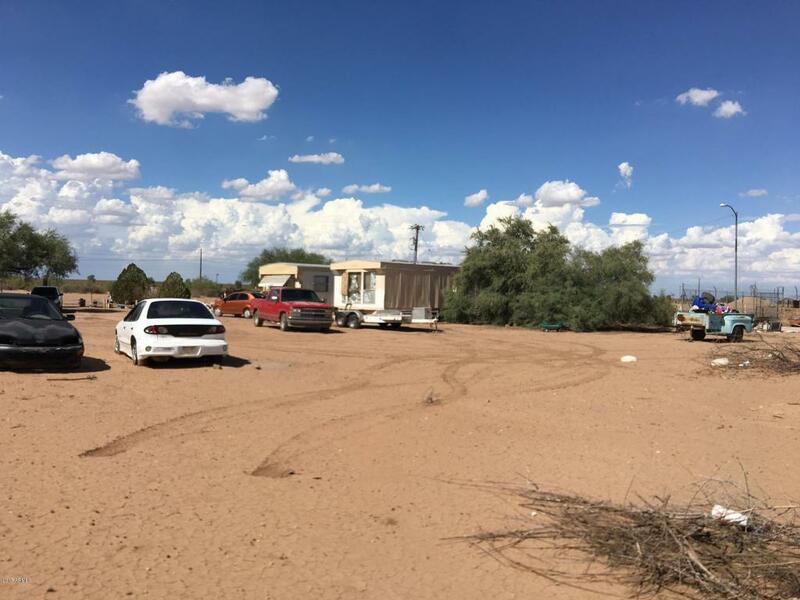 This property is located right next to the Maricopa Post Office and other new businesses. 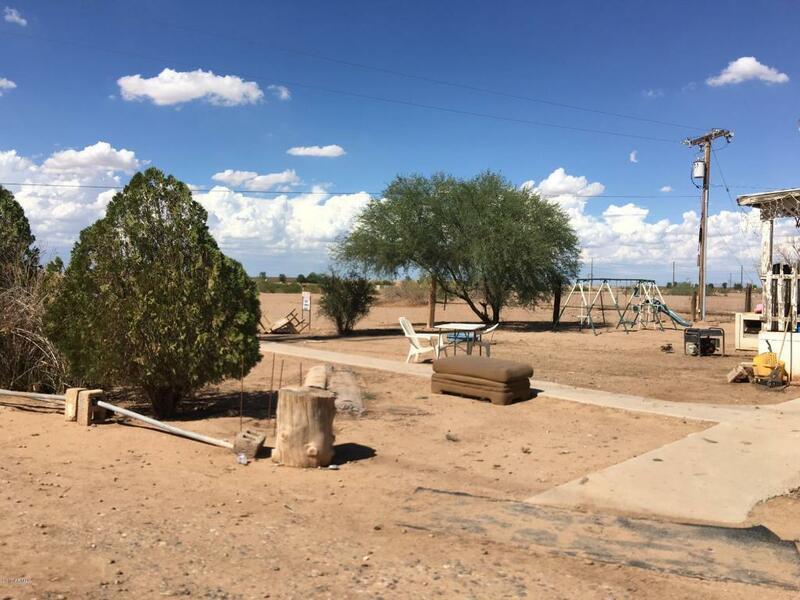 1.25 acres of possibilities for this piece of property. 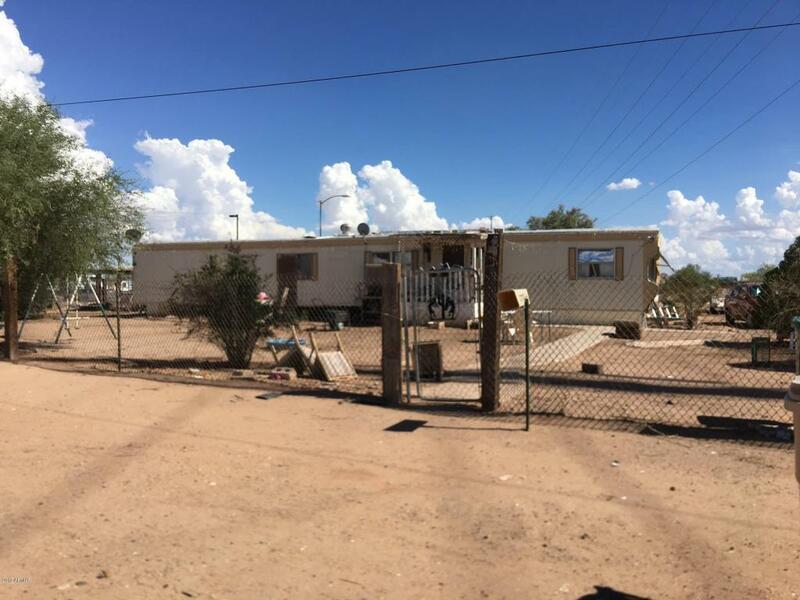 Manufactured home on property is in its AS IS condition and owner selling property for the land value. MH home has no value.